TikTok allows all it's users to block other users for any personal reason. Inappropriate content, spam, annoying content etc are some of the reasons why a user may block another user. When you are blocked by another user on TikTok, you do not get any notification nor do you get any indicator informing you about the same. The only way to know if someone has blocked you on TikTok is by trying to search for their user ID and seeing if it appears. Therefore, the following article explains how you can know if someone blocked you on TikTok. 1. Launch TikTok: The first step in order to know if someone blocked you is to launch the TikTok application. 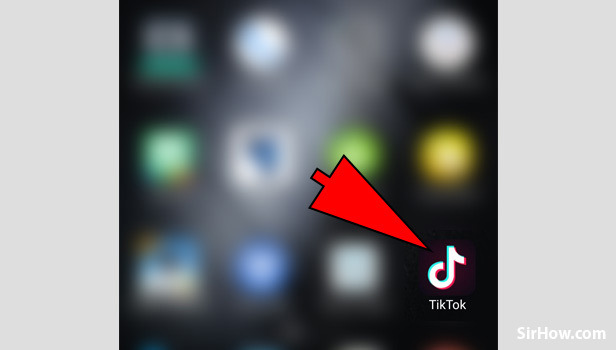 From your app drawer locate the TikTok icon. As shown below, It is a white color music note icon. Tap on it once to open it. It will automatically open in the Feed section of your account. 2. 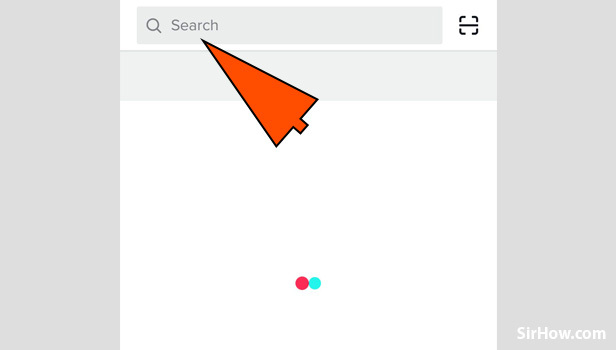 Go to the Search section: Launching the TikTok application will result in its opening in the feed section. You have to then go to the search section of the application. In order to do this, you have to select the small magnifying glass icon as shown below. 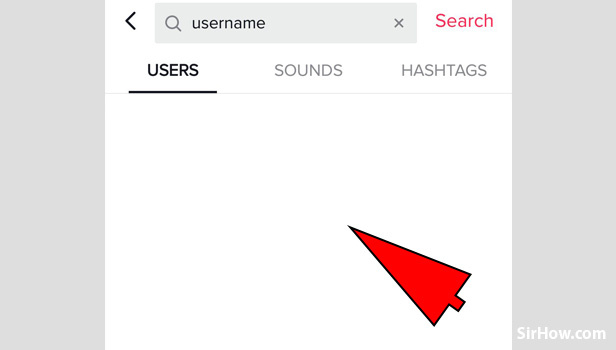 This will take you to the explore page of TikTok within which you can search for users. 3. 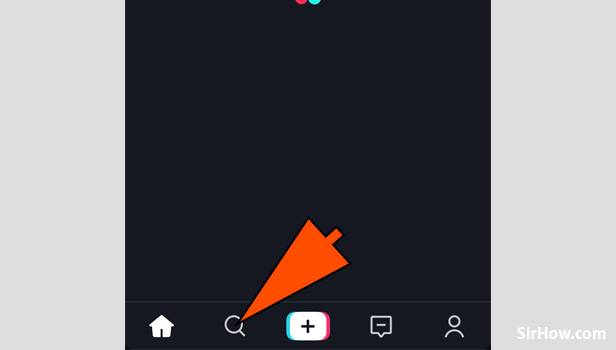 Tap on the Search bar: As a result of opening the explore page of TikTok you will get the following screen in which you will notice a small bar at the top. Tap on the search bar as shown in the picture after which your keypad will be launched. 4. Type the user ID/Username in the search bar: Tapping on the search bar will automatically launch the keypad. The next step is to type the User ID of the user you want to check. To know if someone has blocked you on TikTok you have to know their full username as it has to match. If not, you may not get accurate results. 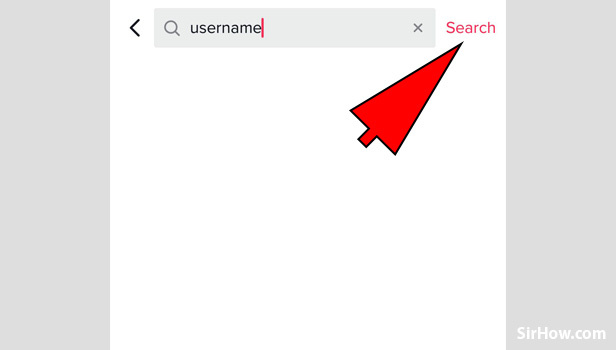 Type out the exact TikTok user ID of the person and search for it. 5. Check if the username appears: From the results that appear, check if the username that you entered appears. If the screen is blank as shown below, then you can conclude that the particular user has blocked you. Therefore in this way, any user can come to know if someone has blocked them on TikTok. You have to know the exact user ID of the person that you want to search for. If the user does not appear in the search results, you can conclude that he/she has blocked you. This is because once you are blocked by someone, you can not interact with their account in any way.